Cinema Paradiso – In this film, beloved director Giuseppe Tornatore went back to the small Sicilian village where he grew up to attend the funeral of the projectionist who instilled his lifelong love of cinema. This movie recalls Tornatore’s childhood and explores the things that made him fall in love with filmmaking. See it on Netflix. 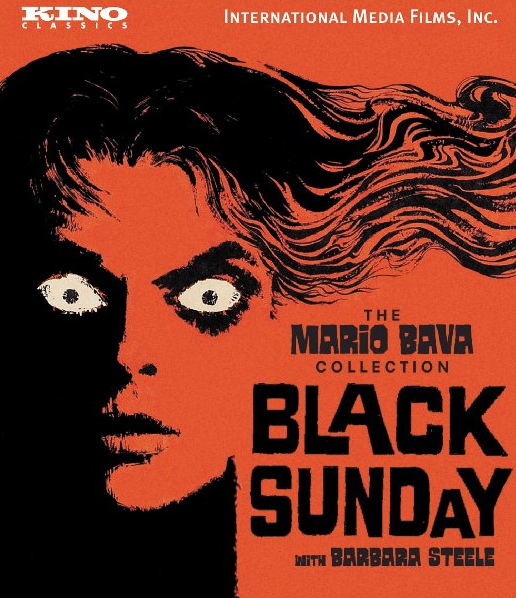 Black Sunday is one of the most beloved foreign films in the horror genre. / Image: via Amazon. Black Sunday – This film is one of many Italian horror films available on Netflix. Also called The Mask of Satan, this film stars the fabulous Barbara Steele as a witch who is trying to return to life. Don’t miss out on this acclaimed foreign horror flick. The Act of Killing – It’s hard to explain this award winning film. Joshua Oppenheimer and his team interviewed self-styled gangsters who led death squads in Indonesia. It’s a bit disturbing and not for the faint of heart, but definitely a compelling piece of cinema. Barbara – The heroine in this film is a doctor who is sent out of Germany as punishment for requesting an exit visa. Barbara is still determined to escape but she grows interested in people she meets and it’s hard to tell who is and isn’t the spy in this film. This German drama was directed by Christian Petzold, and just barely missed the shortlist for Best Foreign Language Oscar at the 85th Academy Awards. 5 Broken Cameras – This documentary was mostly shot by Emad Burnat, a Palestinian farmer who bought a camera to document his son being born. Co-directed by Burnat and Israeli filmmaker Guy Davidi, 5 Broken Cameras is an incredible documentary that explores the life and non-violent resistance in a West Bank village surrounded by Israeli settlements. Have you streamed any of these foreign films yet? What are some of your favorite foreign films?